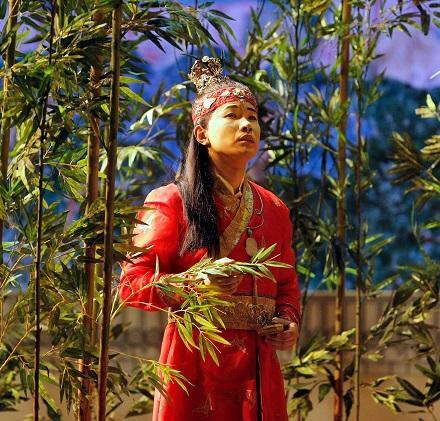 This Saturday at 1 p.m., Classical IPR presents a recent production of Bright Sheng's "Dream of the Red Chamber" from San Francisco Opera. The production stars Yijie Shi as Bao Yu, Purem Jo as Dai Yu, Irene Roberts as Bao Chai and Hyona Kim as Lady Wang. George Manahan conducts. This opera is sung in English.